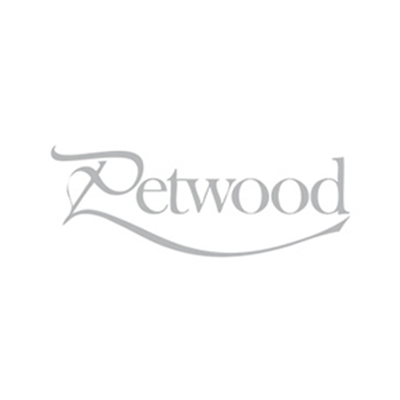 The Petwood Hotel is steeped in aviation history, the legendary home of the 617 “Dambusters” Squadron. 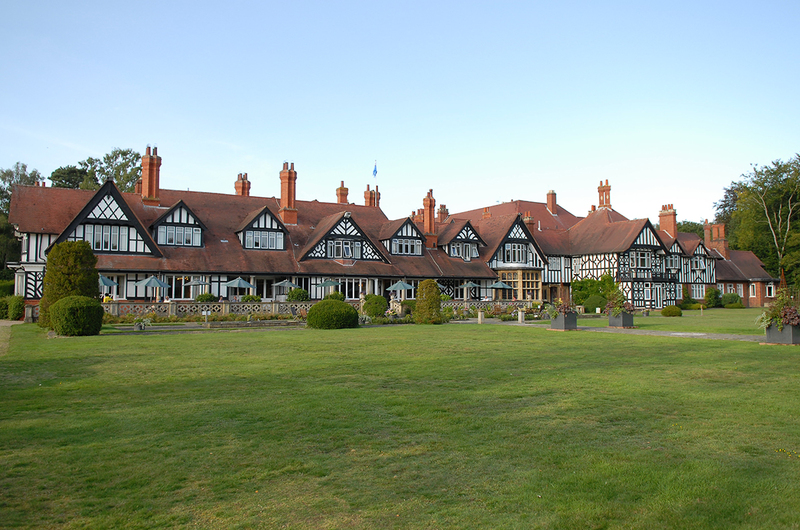 The Hotel was the perfect place for a Virtual Tour, this location is ideal for Weddings and Events and has gardens that you can get lost in whilst relaxing. Pictures show only you a glimpse of the hotel whilst the Virtual Tour allows you to explore in detail.